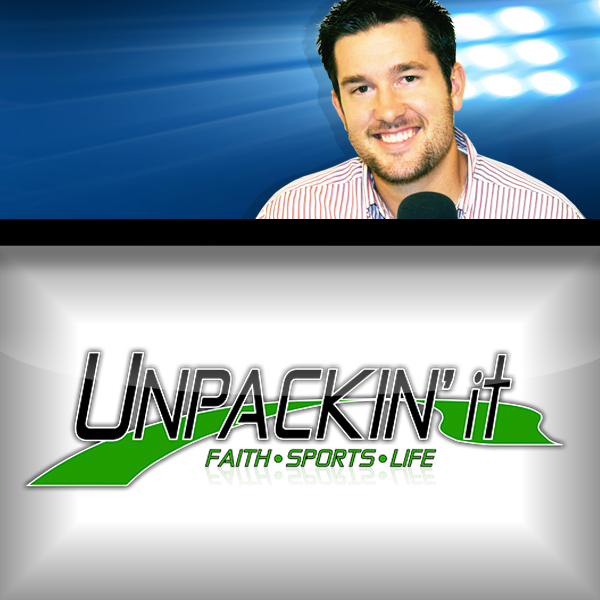 UNPACKIN’ it is a nationally syndicated sports radio show that unpacks the most interesting stories, opinions, issues, and debates from a faith perspective. With Bryce’s high-energy style and passion to encourage listeners, he shares his thoughts on faith and sports, as well as life and entertainment. 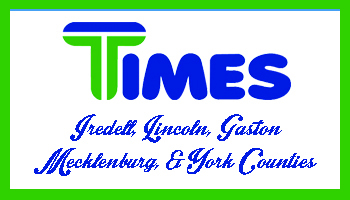 The show also includes intriguing guests and inspiring conversations with athletes, coaches, and broadcasters. Guests join Bryce to talk about their faith, family, and of course, SPORTS!